Money is often collected as cash and then your family member goes around paying at utility company windows etc. Even if you can pay a bill to another country using a card, you’ll face international interchange fees and uncompetitive exchange rates, just like when you use your bank card abroad. 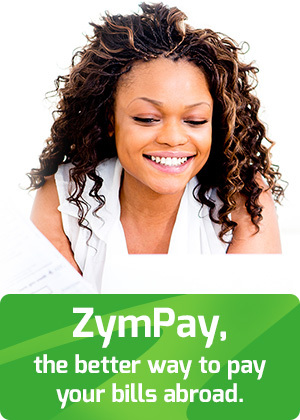 With ZymPay you pay locally, and we handle the international side, end-to-end.